UFC light heavyweight champion Daniel Cormier posted a picture on Instagram on Tuesday stating that he is set to defend his title at UFC 214 on July 29 in Anaheim, but who will he be defending the title against? Jason Floyd gives his take on who he would like to see Cormier defend the title against next and his response should not surprise you. After giving his take on the UFC light heavyweight title picture, Jason talks about some of the latest news in MMA including Cris Cyborg’s contract situation with the UFC and some of the latest fight bookings announced by the UFC. 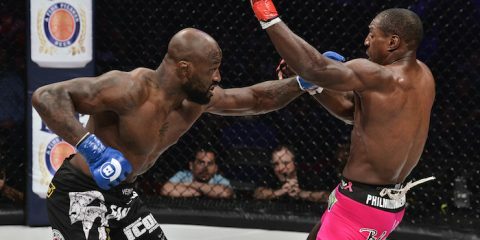 On the interview portion of this week’s podcast, Jason is joined by six fighters that will be fighting on Friday night at Bellator 178 and Battleground MMA. 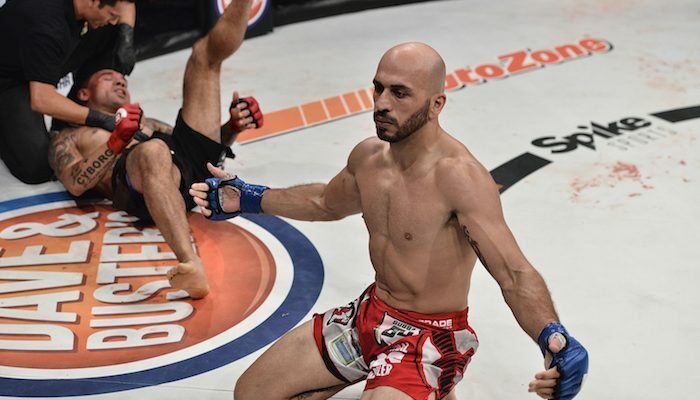 First, Saad Awad joins the podcast to preview his catchweight bout against Ryan Quinn at Bellator 178 and then Tyrell Fortune comes on to preview his fight on the preliminary card of Bellator 178. Then, Jason turns his attention to Battleground MMA. This is a fight card that will be streamed via an internet pay-per-view on FITE TV and Jason will be calling the fights with UFC lightweight Dustin Poirier. This fight card will be headlined by a 195 pound catchweight bout as Yosmany Cabezas returns for the first time in nearly six years as he will face Avery McPhatter and both fighters talk to Jason about their fight on Friday. 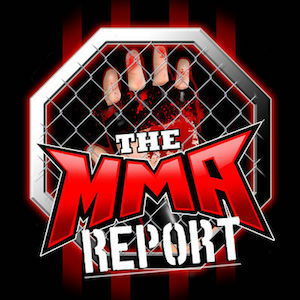 Then, Nik Fekete and Brad Scott come on the podcast to preview their light heavyweight bout that will take place on the fight card coming from Tampa. 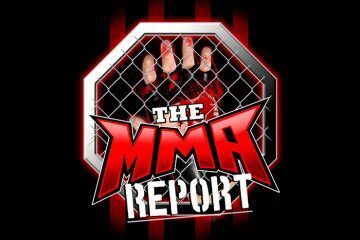 To wrap up this episode of the podcast, Jason tells you what you can expect on the preview podcast that will come out on Friday and talks about the television ratings for last week’s Bellator 177.